While the vast majority of conference attendees stated that Iraqi women should be involved in all aspects of reconciliation, they recognized that at times women were not prepared with in-depth comparative knowledge of key concepts to contribute to political and communal efforts directly. 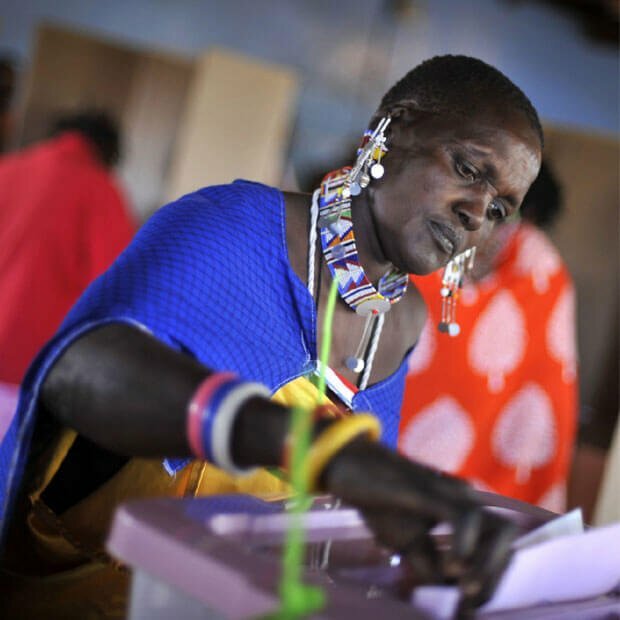 The women activists requested assistance to strengthen their skills and build their confidence to lead peacebuilding initiatives in their communities and persuade decision-makers to give them a seat at the table. 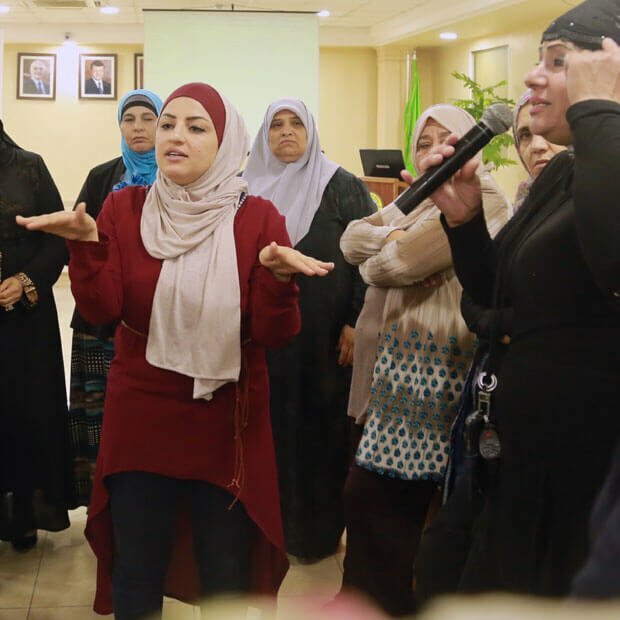 In response, NDI launched a program in 2017 to support women peace activists from Anbar, Kirkuk, Ninewa and Salahaddin provinces as they identified citizens’ priorities for peace and advocated for more gender-sensitive reconciliation processes with political leadership. The program culminated in the development of a gender-sensitive policy strategy that provides key actors in Iraq and the international community with a blueprint for building peace and promoting gender-sensitive policy priorities. “We are filling the gap in the conversation and feel like we are making a difference by having a platform in which to elevate citizens’ voices,” said a participant from Kirkuk. We are filling the gap in the conversation and feel like we are making a difference by having a platform in which to elevate citizens’ voices. - program participant from Kirkuk. Few resources geared to support women peace activists in the Middle East and North Africa exist. 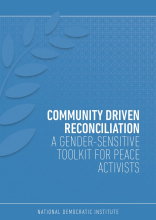 To address this gap, NDI drafted the Community-Driven Reconciliation: A Gender-Sensitive Toolkit for Peace Activists to support activists as they work to bring peace, stability and prosperity to their countries. The toolkit is designed to provide practical steps to transform and mitigate conflict as activists assume a more central peacebuilding role in their community. Divided into four sections, each building on the other, the toolkit walks through the different stages for how to safely and effectively implement a peacebuilding intervention. The first section provides space for self-reflection and goal setting to ensure the activist starts their peacebuilding journey on the right track. The second section helps answer two key questions: what is conflict and what is peace? An activist needs to develop a clear and unbiased understanding of the conflict context in order to not only implement a successful intervention but define the peace they hope to achieve. The third section dives into different peacebuilding intervention models, the steps to prepare for implementation and key considerations to ensure that the intervention is inclusive of all voices. 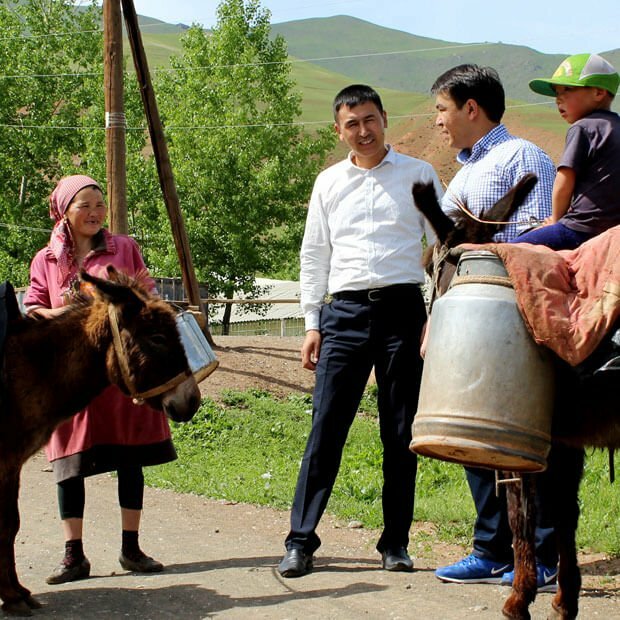 The final section of the toolkit outlines different facilitation techniques, tips and tools for managing the intervention and potential challenges, and guidelines for how to develop a strategy for peace. The toolkit and a program called Empowering Women to Participate in the National Reconciliation Process were funded by the Government of Canada.